Visitors to Mutukaroa or Hamlins Hill often assume that this prominent geological feature in Auckland City’s backyard is a volcanic cone. Not so! Located in Mt Wellington, Mutukaroa is the largest non-volcanic hill on the Auckland Isthmus. 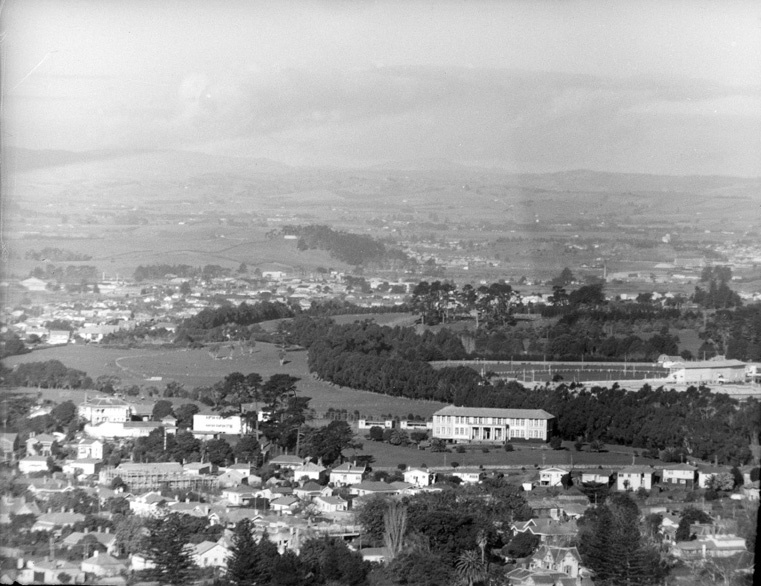 Auckland Council’s heritage assets include archaeological sites and places of significance to mana whenua like Mutukaroa. 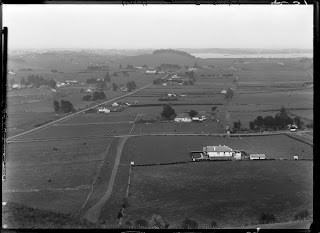 Believed to be one of the region’s largest undefended settlements (c.1400-1700 AD), it provided a strategic position across the Otahuhu portage on a narrow part of the isthmus separating the Mangere Inlet and Waitemata Harbours. Remains of habitation can be seen in the form of pits, terraces and midden (refuse). Visit Mutukaroa/Hamlins Hill Regional Park yourself and appreciate this fantastic archaeological landscape. Just one of the many heritage assets managed by Auckland Council on behalf of the community. 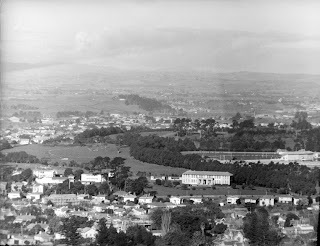 For more information, check out Auckland Council information about Mutukaroa and Auckland Libraries heritage resources. I clambered all over this area looking for some signage that would tell me something of the history of this place but I found nothing except a post where a water tower had been. 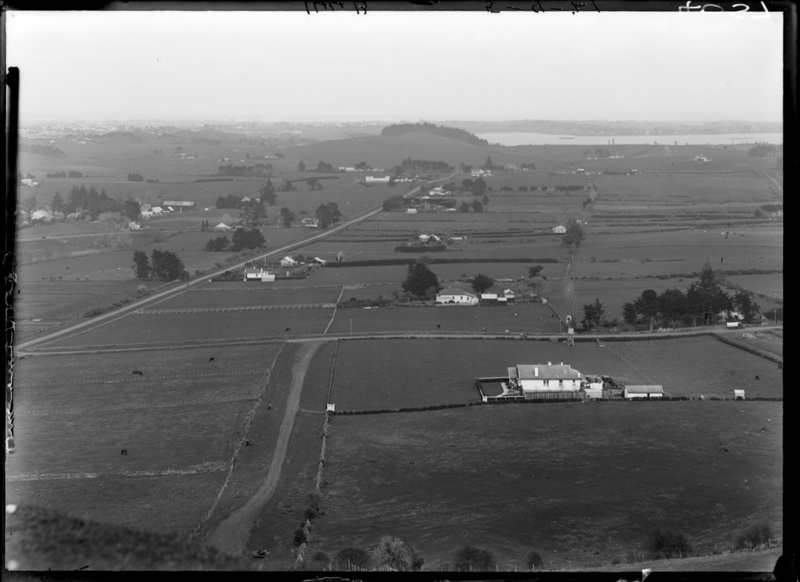 This place is called Hamlin Hill because my great great grandfather bought it so his boys would have the means of supporting themselves in NZ. He came to nz in1826 and spent his life bringing Christianity to the country even standing between opposing musket toting tribes to dissuade them from killing one another. He spoke Maori fluently and was respected by the Maori people yet there is nothing here about him or his family or indeed the Maori occupation. I found this lack of acknowledgement of the history of the place profoundly disappointing.